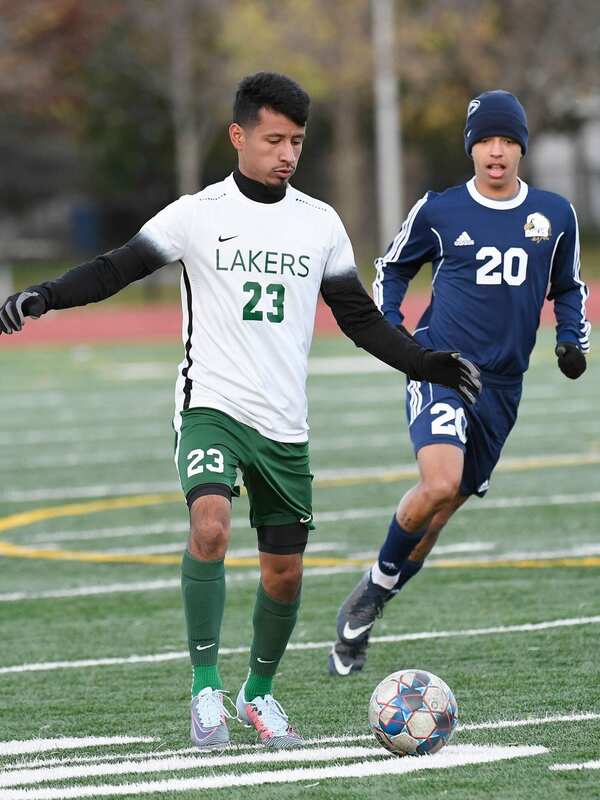 Senior midfielder Oscar Gaytan, an All-Chicagoland Collegiate Athletic Conference (CCAC) selection, and senior goalkeeper Jesus “Chuy” Velasco wrapped up their decorated careers in 2018 as the Roosevelt men’s soccer team took on one of the country’s most rigorous schedules, featuring six national Top-25 opponents, and still advanced to the CCAC Tournament semifinals for the third time in four years. 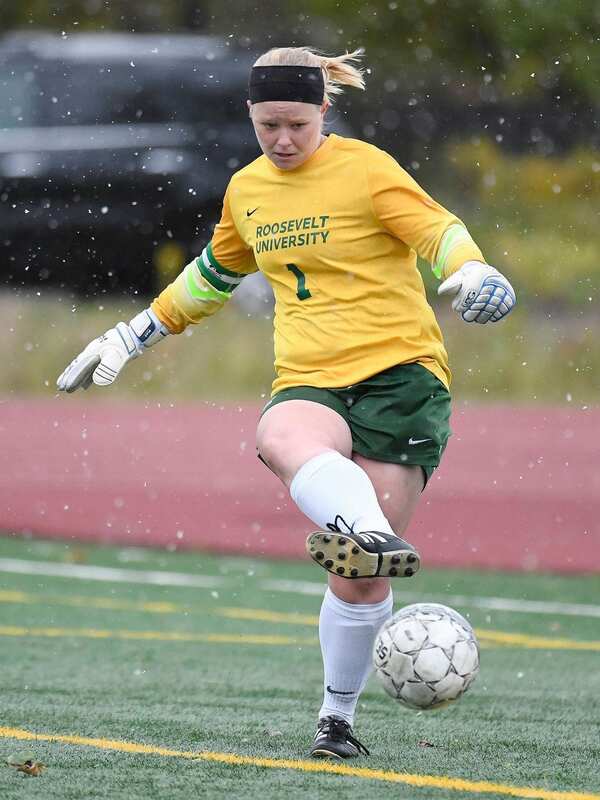 Senior goalkeeper Kara Jones was a brick wall for opposing offenses, stopping a whopping 138 shots to average 9.2 saves per match and rank among the nation’s top 10 keepers in saves. 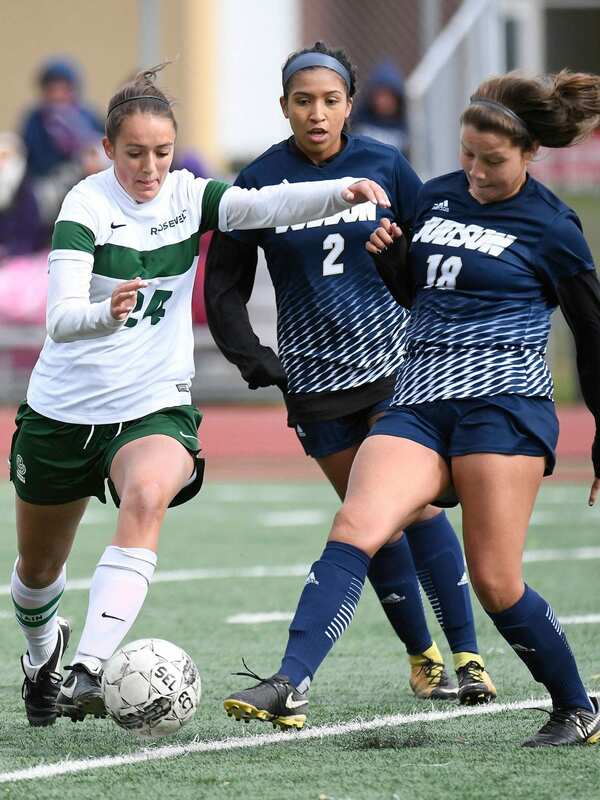 Fellow team captain and senior Brennan Sullivan helped guide a Lakers team that played the season without injured All-CCAC First Team offensive force Monica Munoz, who is on track to return for her final campaign in fall 2019. 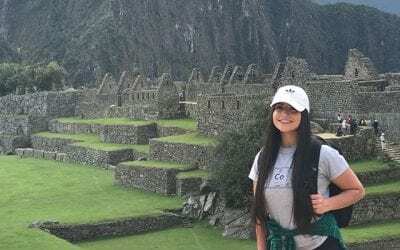 Under the leadership of first-year head coach Nicasio Paquiz, the Roosevelt volleyball team relied on the hitting prowess of rookie outside hitter Kendra Lee. 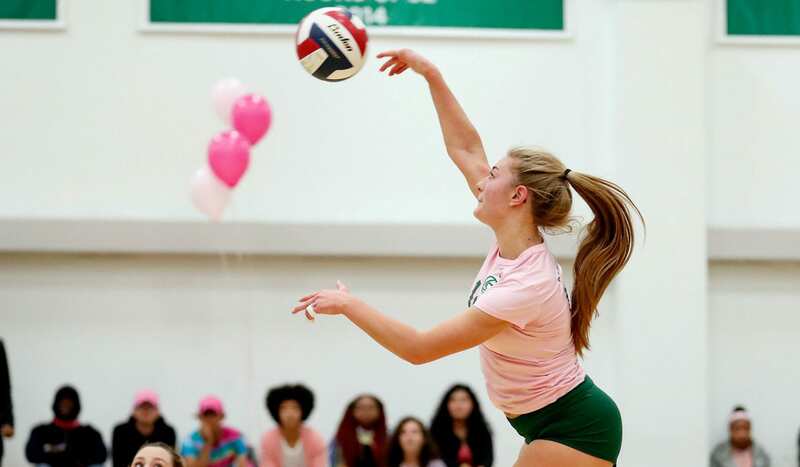 The sister of three-time All-CCAC hitter Brooke Lee, who graduated in spring 2018, Kendra followed in Brooke’s footsteps by garnering All-Conference Second Team honors in her debut go-around in green and white. 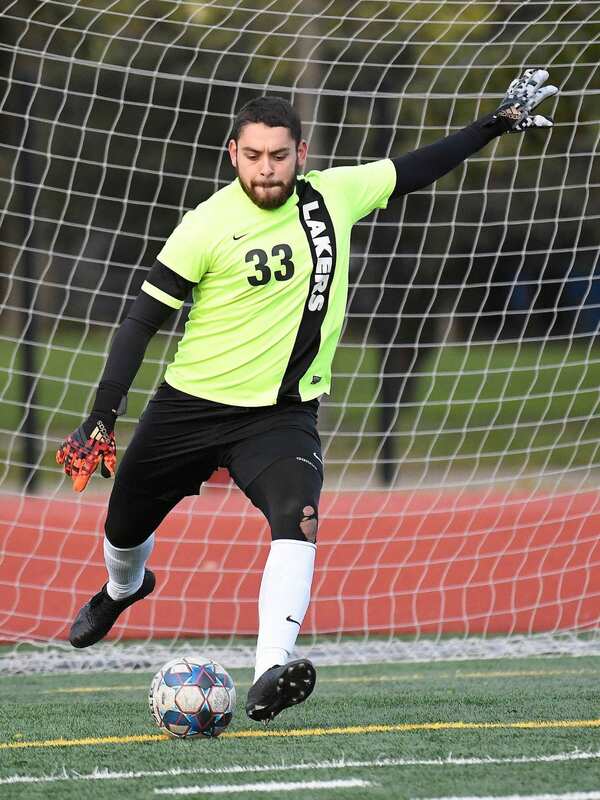 Paquiz’s side graduates just one senior, so the Lakers got plenty of match experience to enter next fall with confidence and veteran presence. Gina Narcisi, a graduate student who returned to cross country action after missing last fall due to injury, made her final season a historic one. 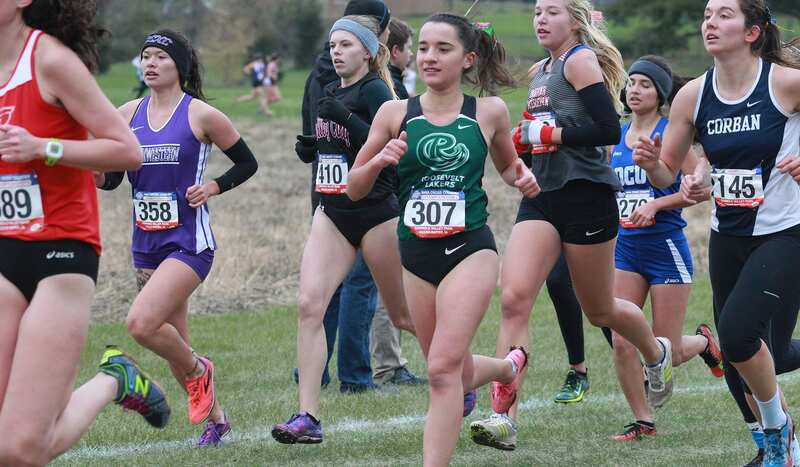 Narcisi became just the second female cross country runner in Roosevelt history to qualify for the National Association of Intercollegiate Athletics (NAIA) Cross Country Championships by virtue of her 13th-place finish at the CCAC Cross Country Championships on November 3. 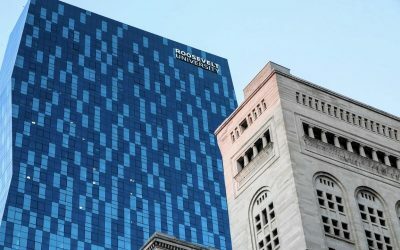 Her finish, with a personal-best 5K time of 19:32, also made her the first-ever All-CCAC cross country runner in Roosevelt history. 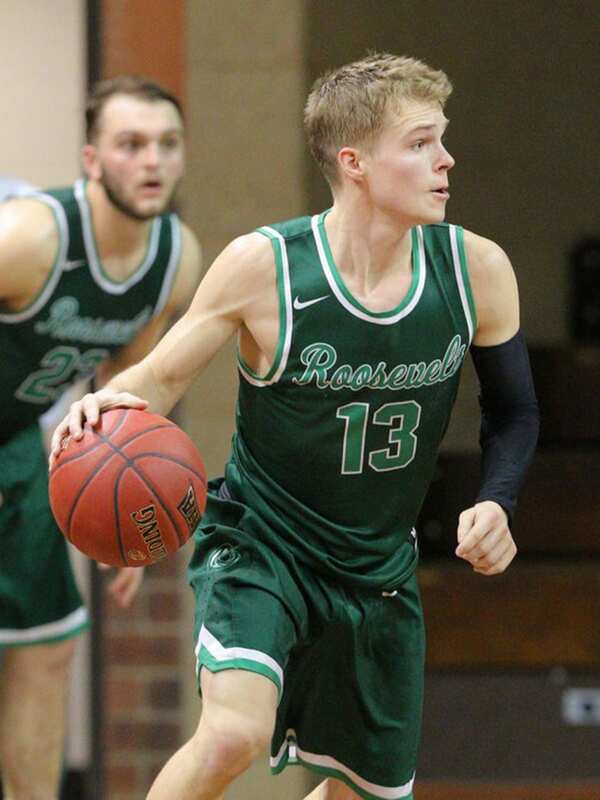 All-American senior guard Jake Ludwig is off to another great start, and the Roosevelt men’s basketball team is in the midst of its quest to return to the NAIA Division II Men’s Basketball National Championship. 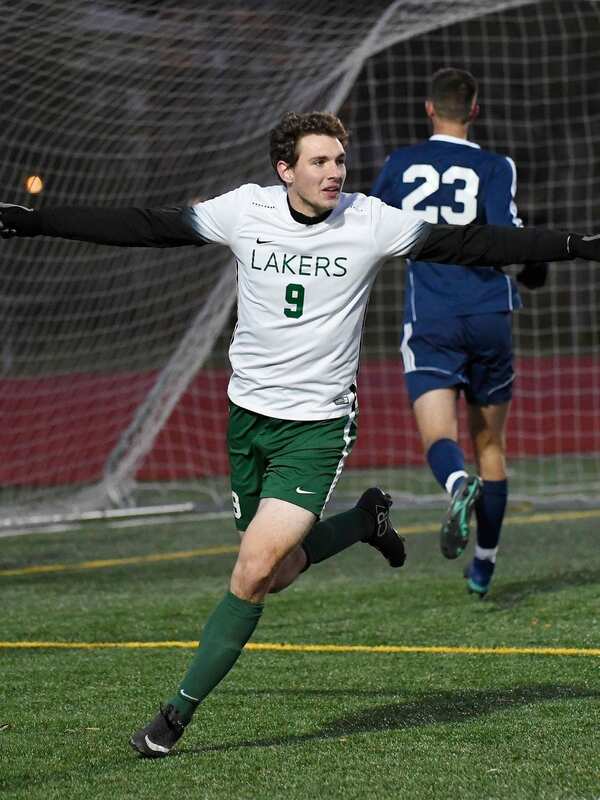 Ludwig leads a team with plenty of newcomers and old reliables such as fellow seniors Kyle Bumbalough, Jake Asquini, Grant Gibson, Kevin Day and Chandler Fuzak, giving the Lakers toughness and leadership. 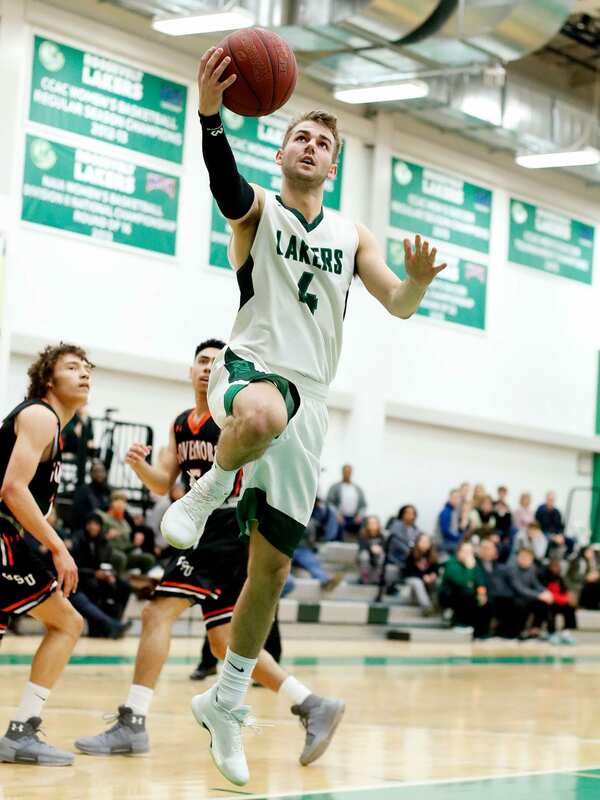 Newcomers Bennett Fuzak, Chandler’s younger brother, and DeAnte Barnes, a highly-touted junior college transfer from Rock Valley College, look to solidify the frontcourt after Roosevelt lost four-year veterans Joshua Dillingham and Adam Alexander to graduation. 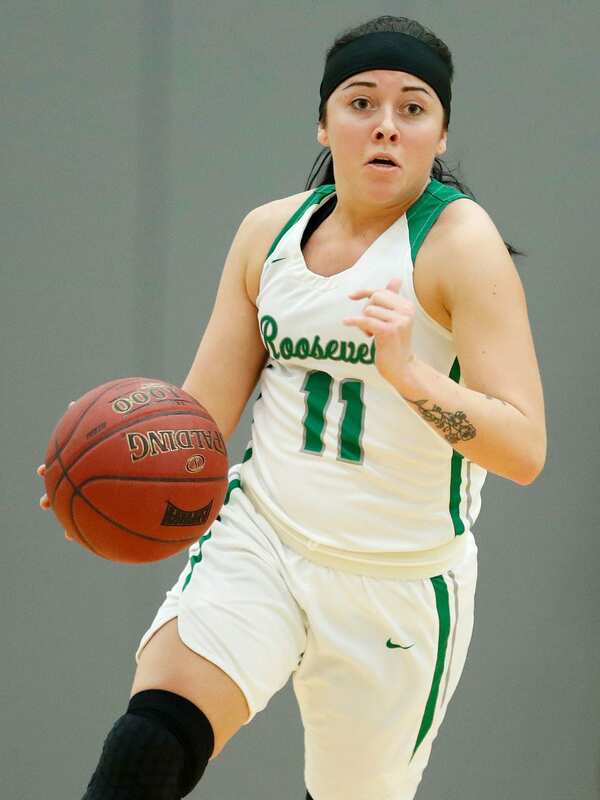 Senior point guard Becca Bergman paces a Roosevelt women’s basketball squad full of depth and new faces, as the Lakers tangle with one of the nation’s toughest conference schedules. 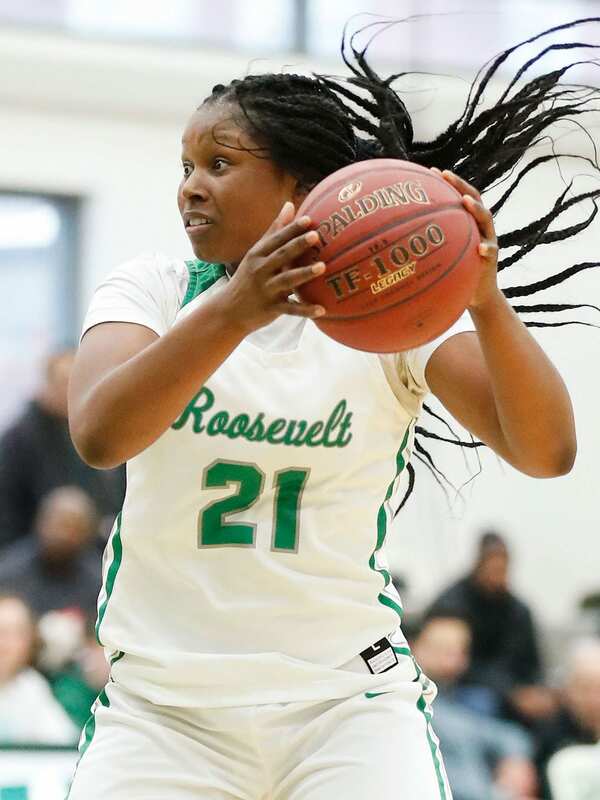 Senior forwards Jasmine Albert and Cherish Smith, juniors Lindzy Cox and Cearrah Huddleston, and sophomore Ashley Smoldt are among the returning leadership that head coach Keisha Newell will rely on in the competitive Chicagoland Collegiate Athletic Conference. 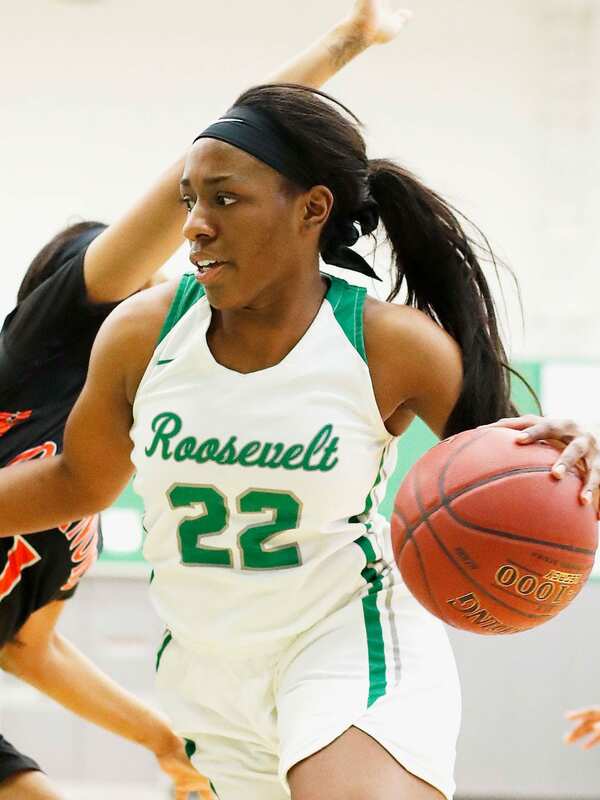 Nine newcomers should see plenty of action throughout the year to help Roosevelt stay fresh on both ends of the court for a prolonged run in 2018-19.